If you want to do a Haunted pub crawl Memphis than our annual costume contest is the perfect party bike for you. 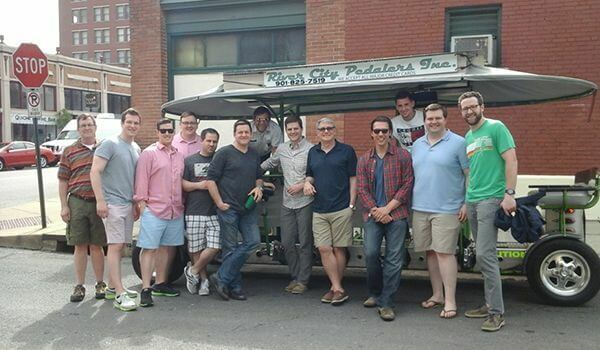 You can BYOB on our group bicycle bar. We are going to reward a member from each group 30 dollars and then all of the winners will be entered into a grand prize giveaway of 150 dollars. Plus we have the lowest party bike cost, so this is one the perfect halloween party ideas. There are instances where you might not be wanting to only book for this halloween, but instead you might be looking for sunday funday activities, our peddle bar is luxurious and comfortable. 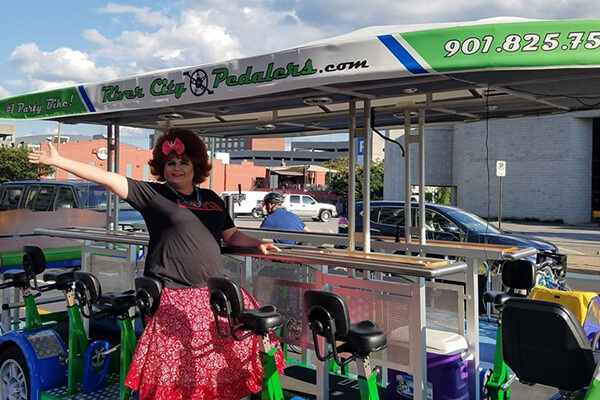 If you are looking for any bicycle party ideas River City Pedalers drinking bicycle tour is among one of the best things to do in downtown memphis. If you choose to do a bike n bar as the ultimate trick or treat 2018, bardog tavern menu has a special 4 dollar shot for all of our riders. We’ll have halloween decorations cups and ice included. Just bring your consume and the fun. Our peddle bike bar boast a gigantic capacity. 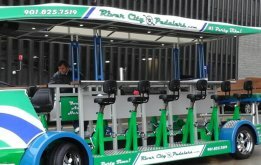 These street pedal bikes are 16 person bikes. One of your dearest acquaintances will be the roll around bar’s bartender. Ghouls and goons, come dressed in your most wicked best. While you enjoy your bike booze cruise you are going to have the opportunity to win prizes and Grand prizes. The best halloween costume will take the grand prize. If you only have the most imaginative costume in your group of friends, don’t stress there will be a 30 dollar winner in each group. However there will be only one champion. Our Halloween paddle bike bar is one of the perfect cycling party ideas in tennessee. We do this costume contest annually, so we will have a lot of people come out to enjoy this night of wickedness. 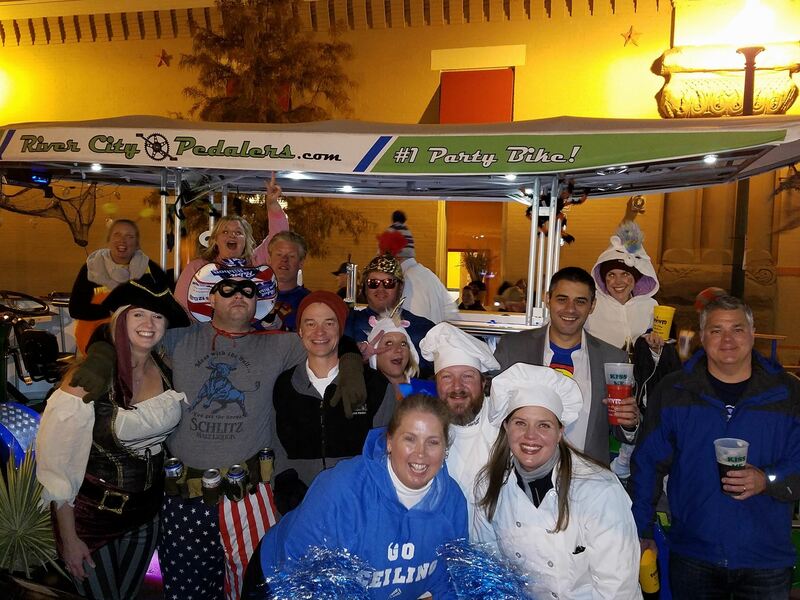 Spend your Halloween on a pub n roll drinking bike tour and make it a unique night of fun and enjoyment. This is a one of a kind way to throw holiday parties. You will experience beale street like never before. We are not only for holidays but we can also do a bachelorette party or bachelor party. Riding on a beer boat is extraordinary for a great time, regardless the celebration a bike tavern should be on your list. Memphis has many things to do but we are the best bike boos ride in the city. You will find the most comfortable ride packed with luxury. We even have phone chargers. If you are looking for ladies night out halloween party ideas or ladies night out christmas party ideas or even ladies night out new years party ideas. 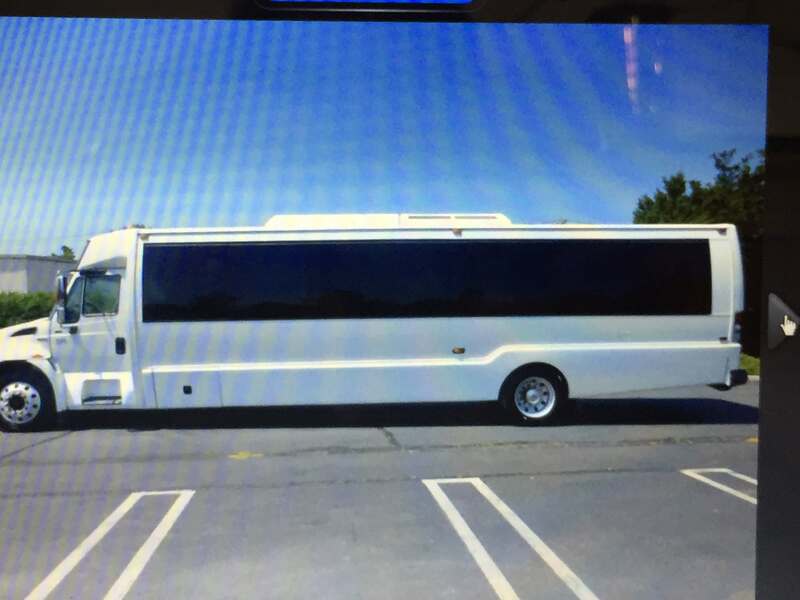 You will be in respectable hands with our top of the line service and drivers. 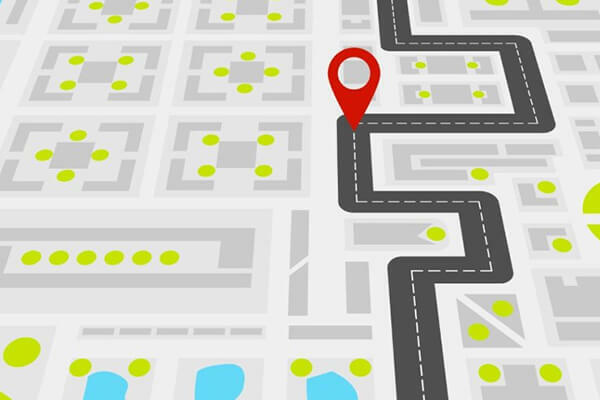 We really desire to go far above and beyond the competition. Reaching for 100% satisfaction is the way we make the fun and entertainment last in your memories for life. We can run rain or shine, the party never stops. We have energetic drivers ready to make sure you are full of optimism and have a magnificent time. Our bikes are designed with you in mind in every detail. There is a reason you are hearing about us. 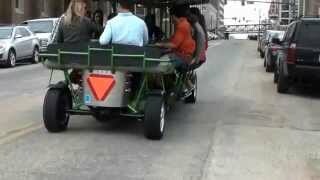 We are the only party bike featured on Television you can see us on fuse tv. 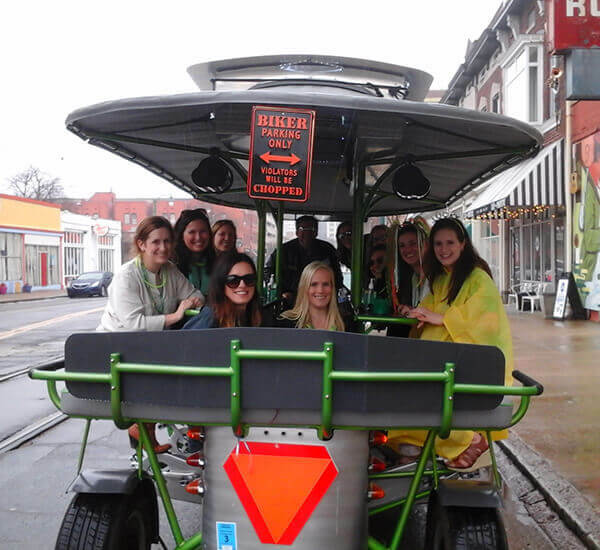 Gabriel Iglesias rode our bike because we are the best social experience there is in the memphis area. We go beyond parties, from family reunion ideas to corporate team building. You can even run an idea of your very own past us and we will let you know if we can accommodate you and your plans. We would be so grateful if you picked us to host your party ideas in memphis. What are you waiting on call and book a reservation for Halloween wednesday october 31. If you want to come to the costume contest come for Oct 26 and 27th. The Winner will be announced on october 28th, you could even use your winnings to book a halloween day tour. Stay tuned and pay close attention to our updates, we are rolling out a lot of new ideas. As we transition into a new year. There will be events that you are not going to wanna miss. From weekday deals to lunch events. We recommend you watch us close as we blog on practical tips for things to do in memphis and much more. Come bars like bardog tavern even give us specials.